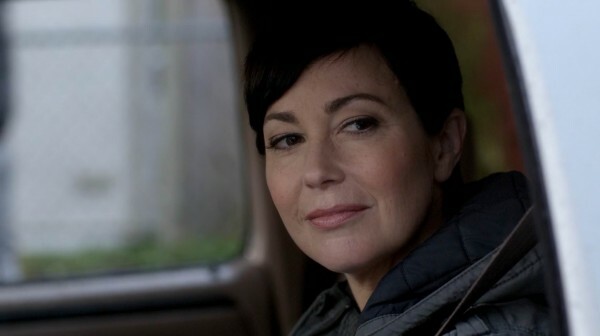 I would have to say Jody Mills would be my favorite female character on Supernatural. I think she is a very caring character. She took in two teenagers under her wing and tries hard to raise the girls despite their troubled pasts. I think she's pretty awesome and an awesome friend to the boys.